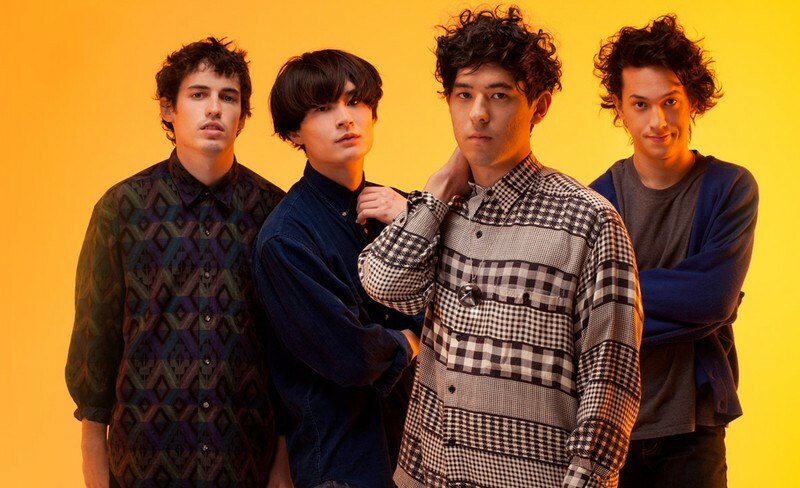 Last Dinosaurs is a four-piece indie rock/power pop band from Brisbane, Queensland, Australia. The band consists of lead vocalist and rhythm guitarist Sean Caskey, lead guitarist Lachlan Caskey, bass guitarist Sam Gethin-Jones and drummer Danjuro Koyama. The band's debut EP Back from the Dead (2010) has received critical praise by Australian media critics such as Triple J and Whothehell.net.